Thank You for Supporting Mizzou Giving Day! Mizzou Giving Day ended at noon on Thursday, March 14, 2019. To make a donation, you may use our online giving form or choose from the options at Mizzou Give Direct. 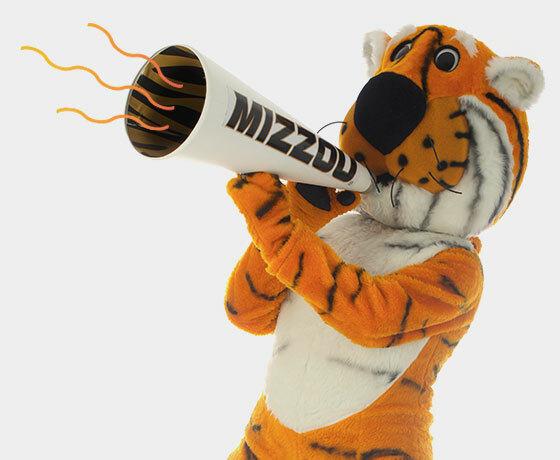 Thank you for your interest in making a gift to the University of Missouri!